Congrats! 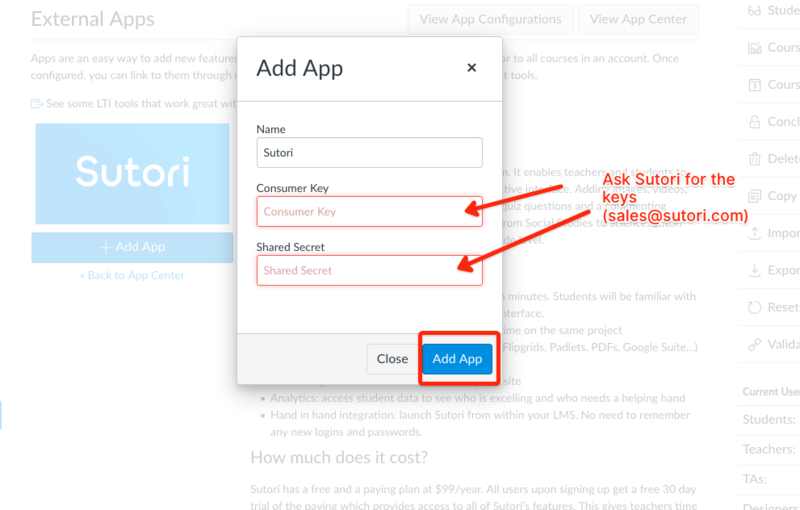 You have successfully added Sutori. 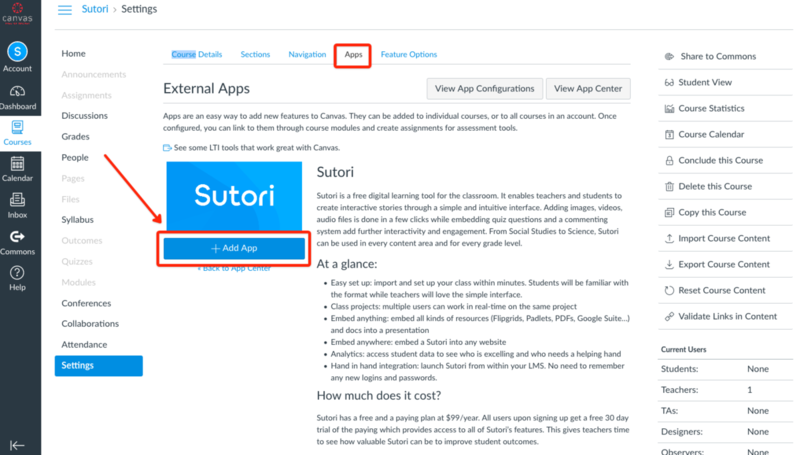 Your colleagues can now access Sutori within Canvas. 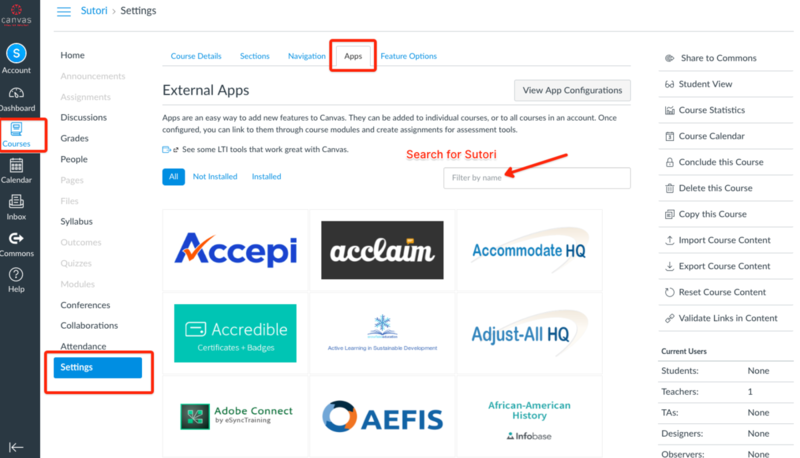 If you&apos;re an Instructor wanting to set up Sutori within Canvas, please follow this link.